McLaren has been making some of the most desirable exotic sports cars for a long time. Its latest offering is the McLaren 675LT and the car is both fast and beautiful. McLaren headed to the racetrack with a 675LT in tow and proceeded to beat the green beauty around the track in a way that very few owners of one of these exotics would ever dream of. The 650LT is based on the same workings as the 650S but gets a more powerful engine and a special titanium exhaust system. The 3.8L twin turbo V8 produces a devilish 666 hp. The car can scoot from a standstill to 62mph in 2.9 seconds and has a top speed claimed to be 205mph. The bodywork of the car is inspired by the longtail version of the insane McLaren F1. 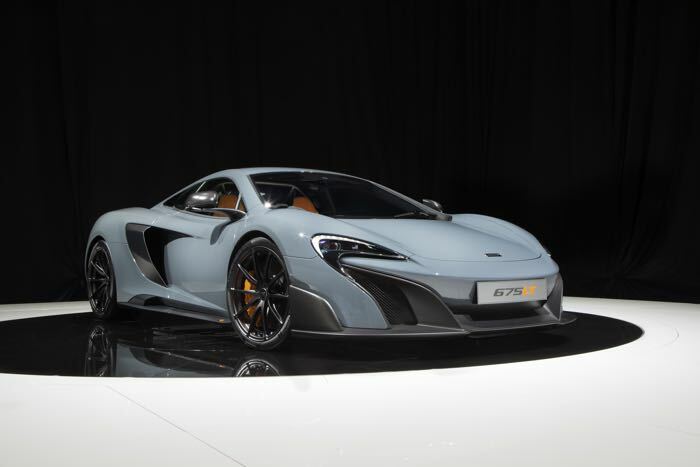 Only 500 examples of the 675LT will be made and they are all sold already. I’d wager that all of these cars will be driven by rich old men only on sunny days and never get to run wild on the racetrack like this test car. Watch the video and see for yourself what the car can do on the track in capable hands.